Albert Waeschle further enhanced their presence in the European Veterinary market by attending the VÖK Small Animal Congress in Salzburg. 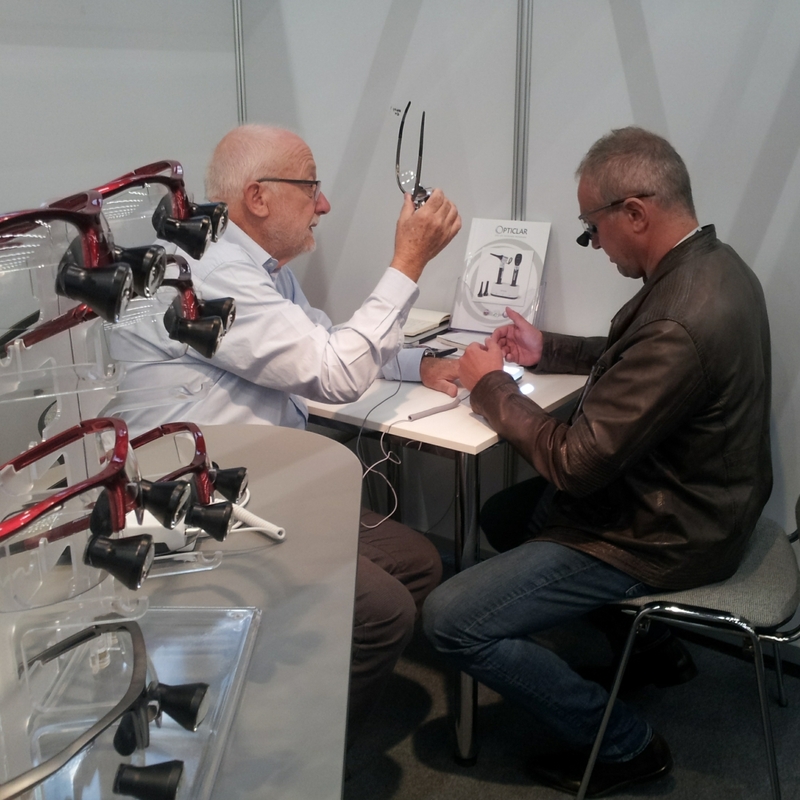 By engaging with end users the OPTICLAR range can demonstrate the features and benefits developed through continual discussions with specialists in their field. It also presents a superb opportunity to gather information for new products for the future. 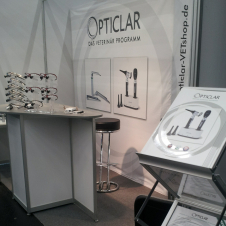 Particular interest was shown in our range of loupes with several positive comments regarding the field of view the OPTICLAR range deliver.